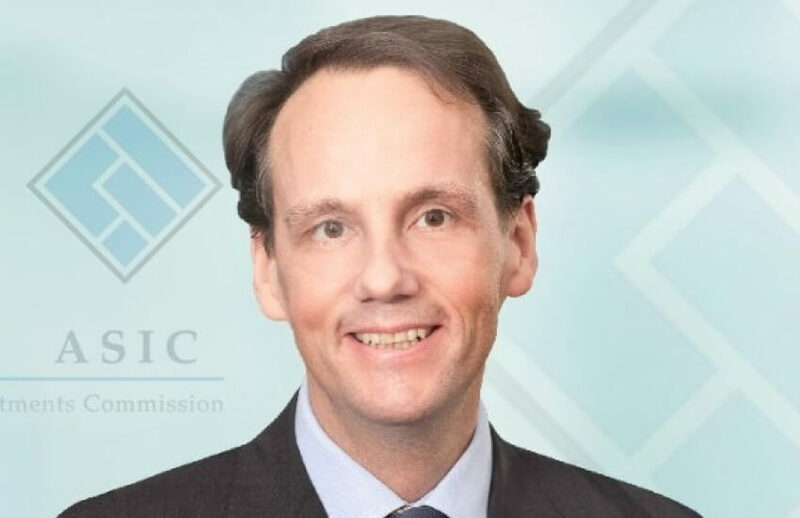 ASIC believes the scrutiny financial services are currently under is thanks to those who didn’t “play their part” under the current regulations, shifting blame away from the regulators. Speaking at the Thomson Reuters Australia Regulatory Summit 2018, ASIC chair James Shipton took the opportunity of his keynote address to tell the industry his views on how the regulation of professional and financial services should function. “We need to be reminded that no regulatory agency can be omnipresent – nor would you want us to be as that would mean our regulatory system has become a police state,” said Mr Shipton. “Our regulatory system was not designed as a police state, and this was deliberate. Mr Shipton believes that one of the reasons why the financial sector is under scrutiny at present is due in part to the fact that industry participants had failed to “play their part”. “The regulatory system in finance, globally, has not been performing 'at capacity' for quite some time,” Mr Shipton said. “And what I mean by this is that the financial participants themselves have not played their part. Further, while he argued that the corporate regulator had more tools other than blunt enforcement action to “modify behaviour”, ASIC won’t be “reticent about using our enforcement tools”. “I am certainly not suggesting that ASIC will be any less of an enforcement agency going forward,” said Mr Shipton. “What I am saying is that when we discuss our regulatory system we need to broaden this discourse beyond just the deployment of enforcement tools. “We must also recognise that the regulatory system is not just supported by formal rules, but also by norms, industry practices and, of equal importance, community expectations,” he added.